At the age of 21 years I completed my degree in Interior Architecture at the Design Academy in The Netherlands but didn’t take up this profession until later when I moved to Australia, which was in early 1990’s. For the first 10 years my husband and I run ski schools in Austria and. Every 6 months we travelled with approx. 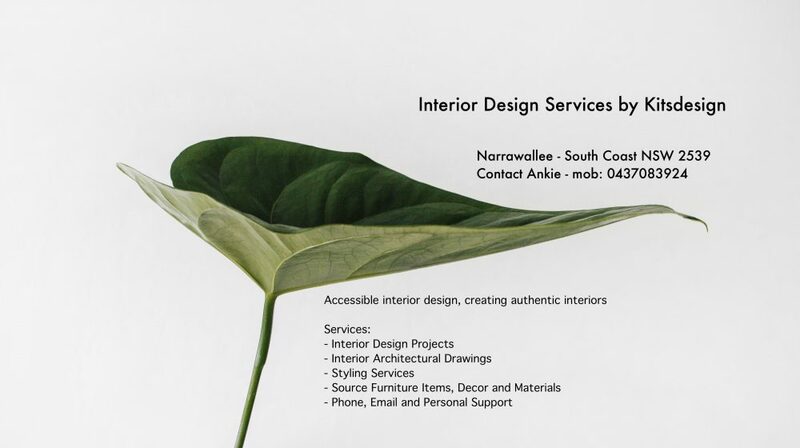 The interest in Design came back when some people asked help with the renovations of their ski lodges in Persiher Valley and later in Lake Crackenback Resort on the Alpine way. Employment Collard Clarke Jackson – Canberra Sales representative and designer for large furniture suppliers in ACT Fit-out Project Manager – CSA Government section Design Construction Manager: Manteena – Fyshwick ACT Design Project Manager – Royal Australian Mint: fit-out Design Project Manager – University of Canberra until 15 January 2013 Completed residential projects since 2013 ACT: Canberra, NSW: Murrumbateman, Narrawallee, Mollymook Ulladulla, Yatte Yattah, Batemans Bay and Milton.